According to the latest Gartner report, Atos has been ranked amongst the top 5 global players in Managed Security Services (MSS) in terms of 2017 market share revenue. It has consistently grown its market share in MSS and expanded its MSS revenue by more than 10% from 2016 to 2017, exceeding the overall market growth. With a global team of over 5,000 security specialists and a worldwide network of 14 Security Operation Centers (SOCs), Atos offers an end-to-end security partnership. Atos integrates the best technologies and offers a full portfolio of advanced security products and solutions, helping clients turn risk into business value. As a trusted partner, it develops, operates and maintains cutting-edge digital solutions that combine computing power, security and systems integration in the fields of identity and access management, data encryption, IoT security, ultra-secure mobile communications. Atos’ solutions support clients in meeting access and control requirements that European and global regulations demand. Security is also at the heart of the new partnership between Atos and Google Cloud. The expanded Atos solution will complement Google Cloud’s advanced and comprehensive set of security features with a multilayered defence approach delivering enhanced security to customers. 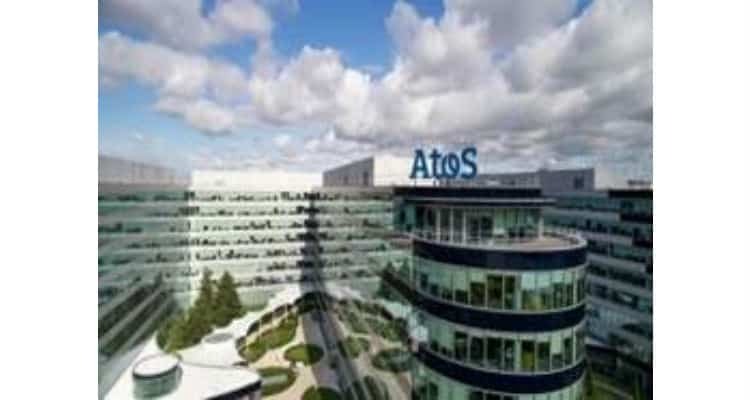 Atos’ integration capabilities will also help Google’s European customers comply with global data government rules. Furthermore, Atos’ Prescriptive SOC prevents breaches from happening by leveraging big data and supercomputing capabilities and automating security responses. Atos recently signed a deal with the Commonwealth of Virginia to protect its technology infrastructure with next-generation cybersecurity solutions. Atos ranked in Top Five for Managed Security Services 0 out of 5 based on 0 ratings. 0 user reviews.